New information provided to The Intercept by Edward Snowden suggests that SIM cards used on carriers around the globe were compromised during a hack by the spies working for the NSA in the U.S. and the Government Communications Headquarters (GCHQ) in the U.K.
Snowden told the news outlet that spies working on behalf of both agencies hacked into a database owned by Gemalto, a major SIM card company based in the Netherlands, and stole encryption keys for SIM cards that could provide access to private communications. “Among its clients are AT&T, T-Mobile, Verizon, Sprint and some 450 wireless network providers around the world,” The Intercept explained. The encryption keys would essentially provide the NSA and GCHQ with backdoor access to the networks, and communications traveling across them, without the networks ever being aware of the taps. 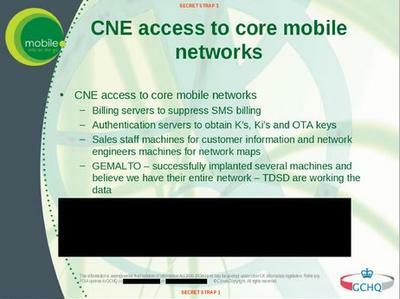 It seems neither Gemalto nor its carrier customers were ever aware of the intrusions. 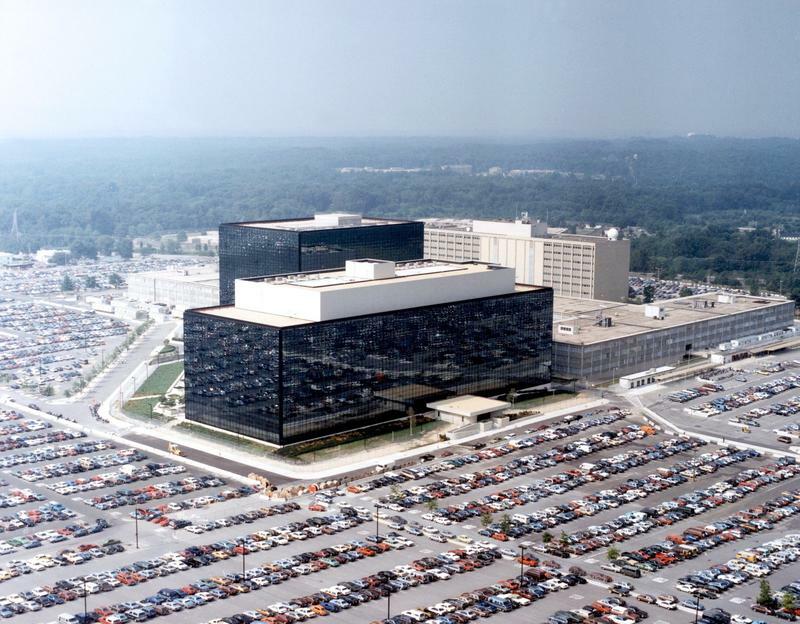 ““I’m disturbed, quite concerned that this has happened,” Gemalto executive vice president Paul Beverly told The Intercept. “The most important thing for me is to understand exactly how this was done, so we can take every measure to ensure that it doesn’t happen again, and also to make sure that there’s no impact on the telecom operators that we have served in a very trusted manner for many years.” Beverly said his company now needs to figure out how extensive the hack was, and which carrier partners might have been affected. The report goes into additional details into how the NSA and GCHQ were able to execute the attack, and why they targeted specific individuals, and you can read it all in the source below.